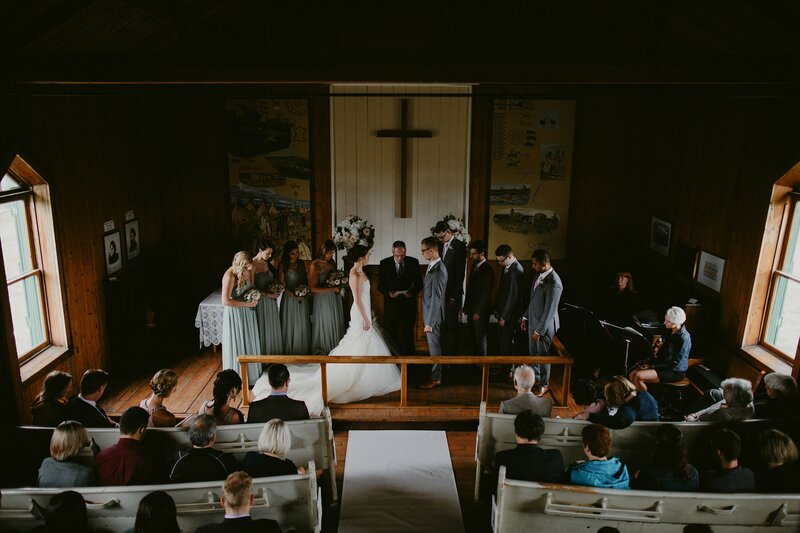 Tamara and Greg were married on a rainy day in July. There ceremony was held at the McDougall Church in Morley which was built in 1875 and is considered a historical site. Tamara’s great grandparents were married there and she and Greg wanted to keep the family tradition. The theme, rustic chic, is seen in the decor details. 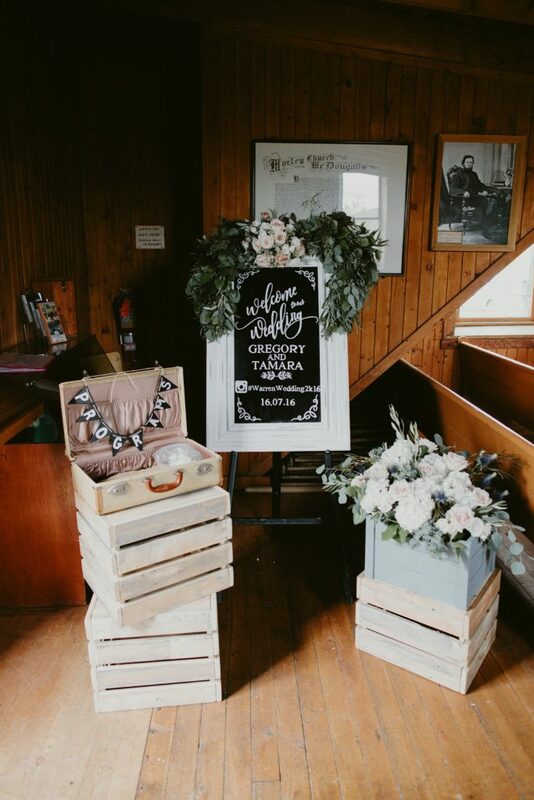 Decor details included a blackboard, crates, an old suitcase and more. 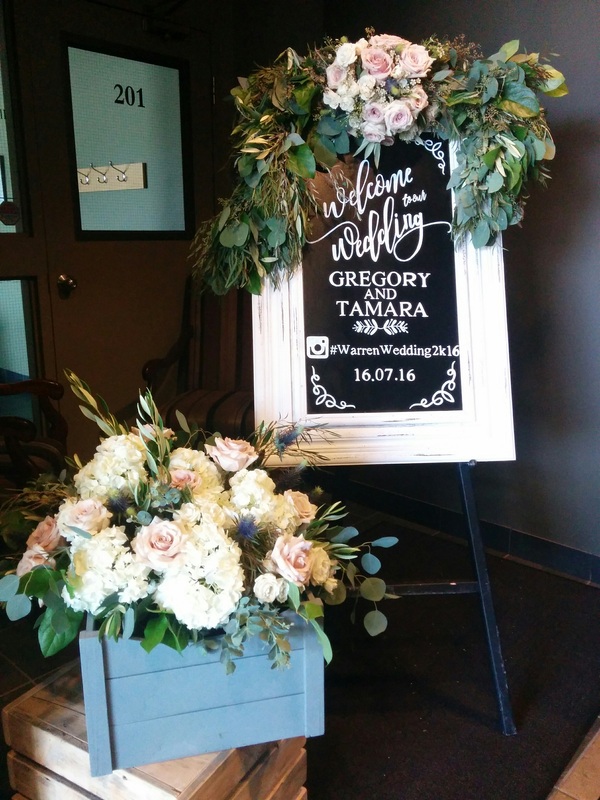 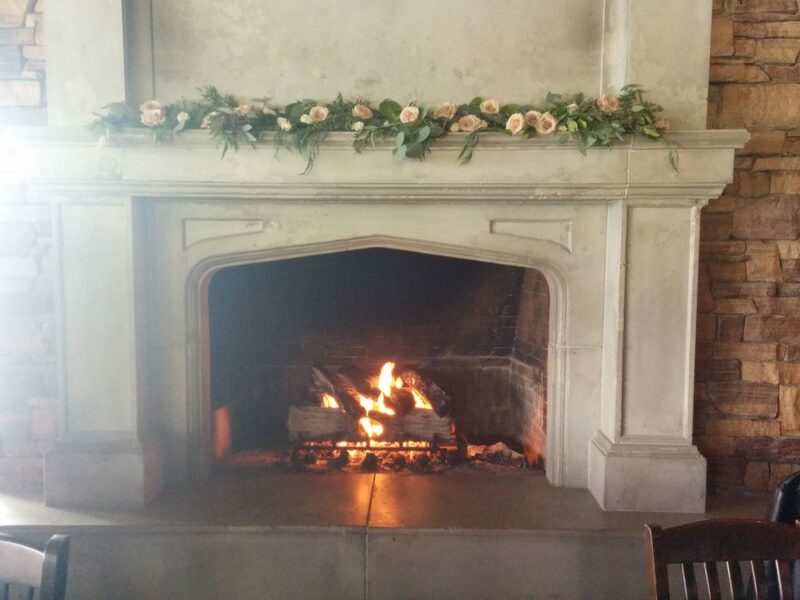 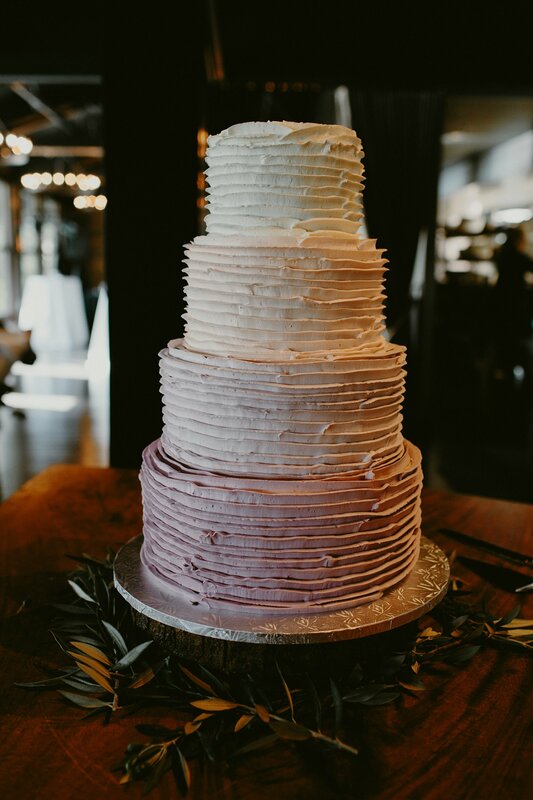 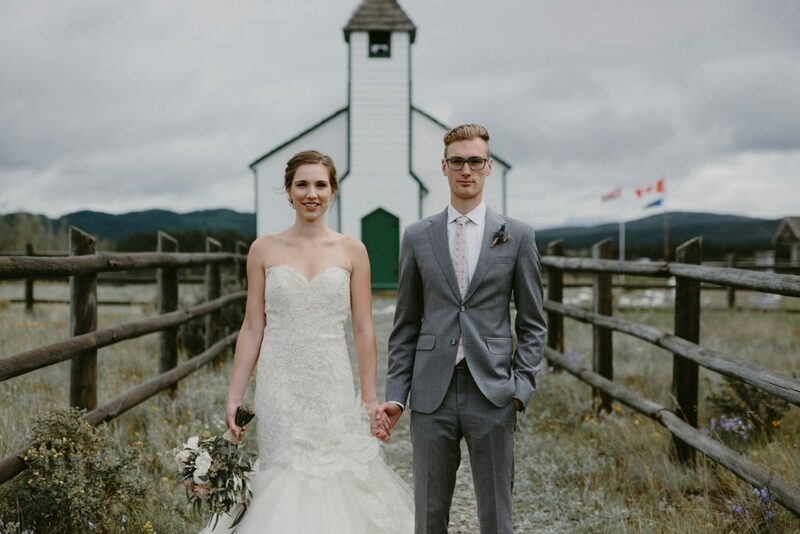 For more rustic Calgary wedding decor details, see the photos below. This photograph was taken from the church balcony…perfect view of the bridal party and Brava Duo playing classical music. After the ceremony, the skies did clear and the bridal party had some lovely photos taken by Allison Seto Photography. 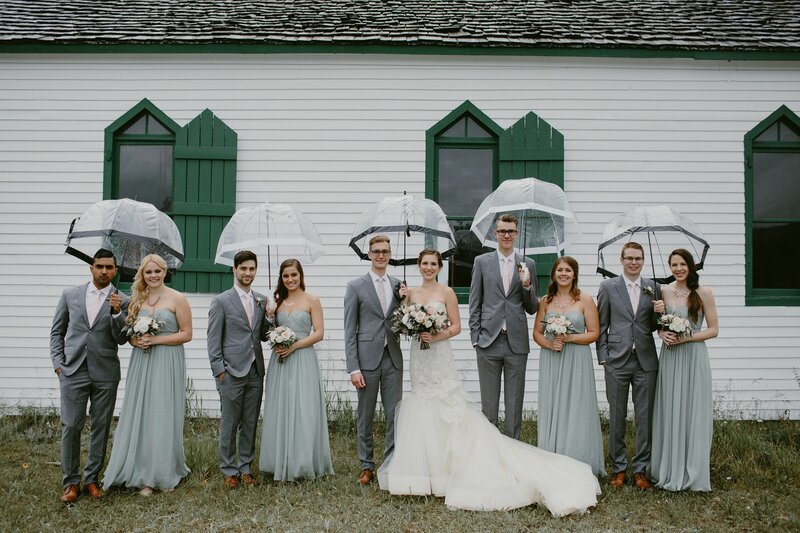 Notice the lovely photo of the bridal party with the umbrellas by the side of the church. 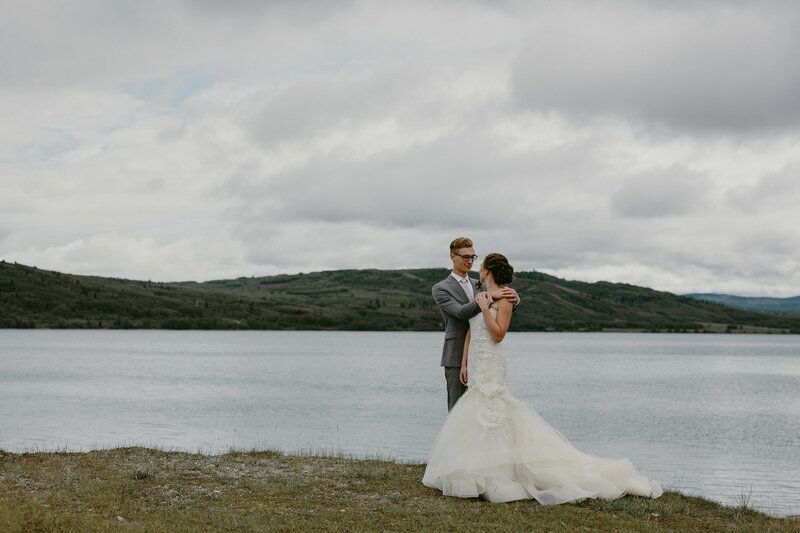 Lovely photo taken of Tamara and Greg by the Bow River in Morley. 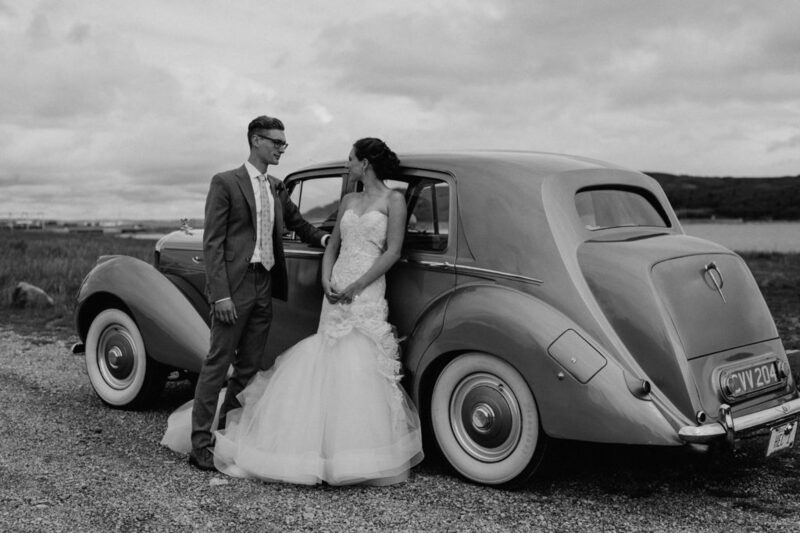 Tamara and Greg were picked up by a 1954 Bentley that was rented from Highland VIP…what an amazing car! 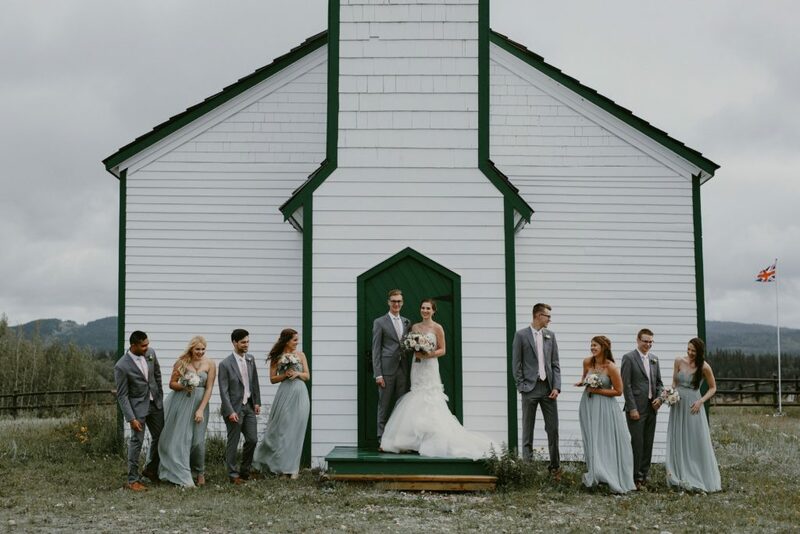 Then the whole bridal party headed to The Lake House for the reception. 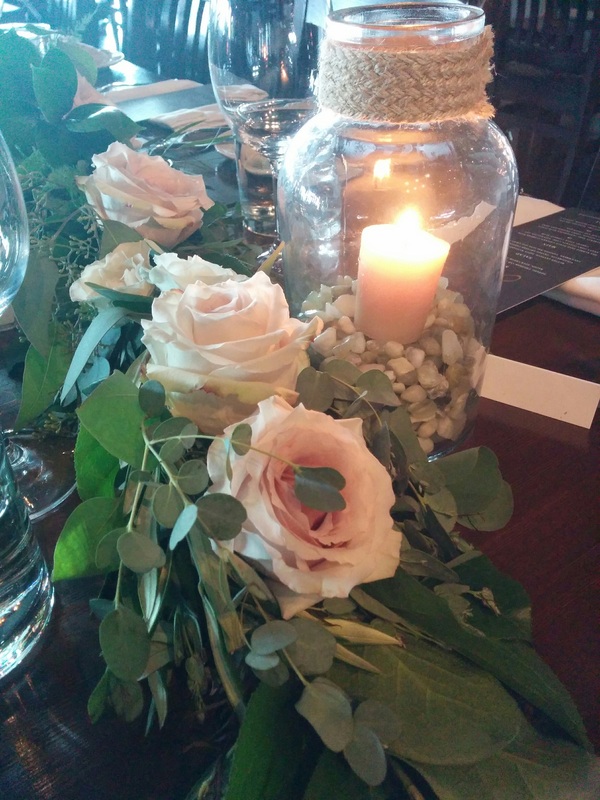 The whole restaurant was beautifully decorated in the rustic chic theme with greenery, roses and lot so candles. 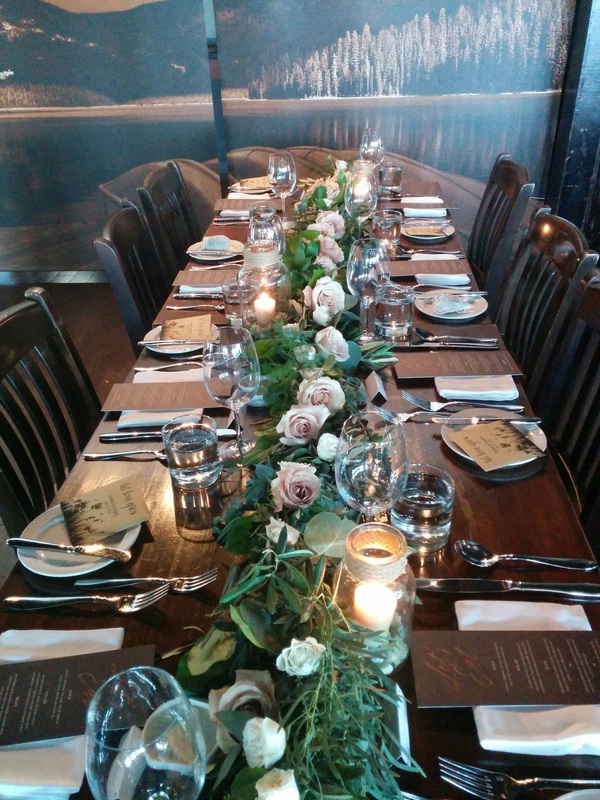 An amazing dinner was served and a good time was had by all.